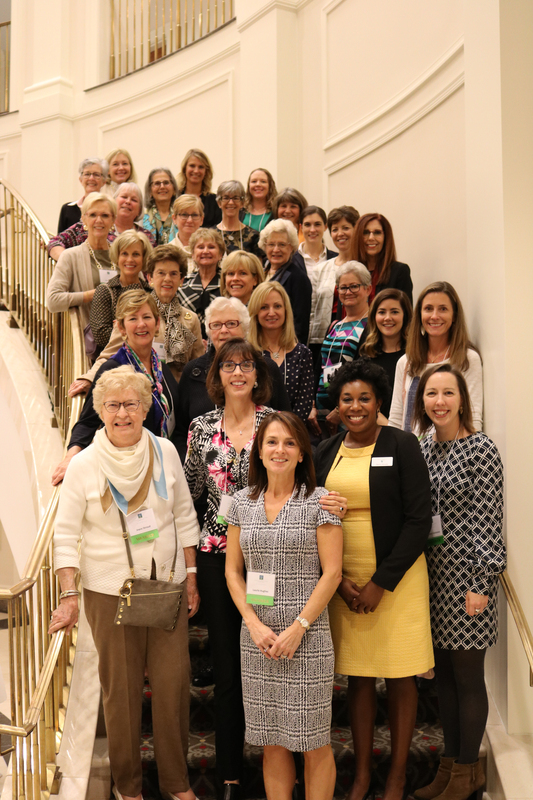 The members of the Women's Giving Network of Wake County recently announced $89,000 in local grant awards at the 12th annual Impact Luncheon. 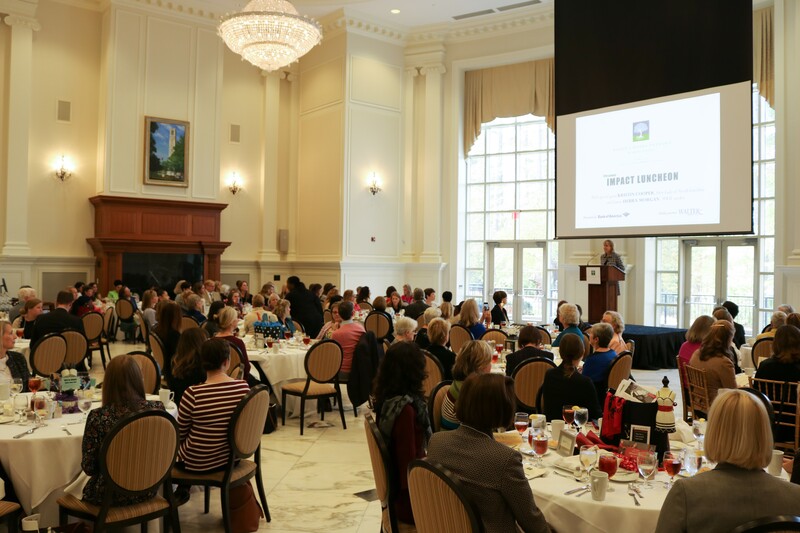 The 12th annual Impact Luncheon was sponsored by Bank of America and Walter Magazine. 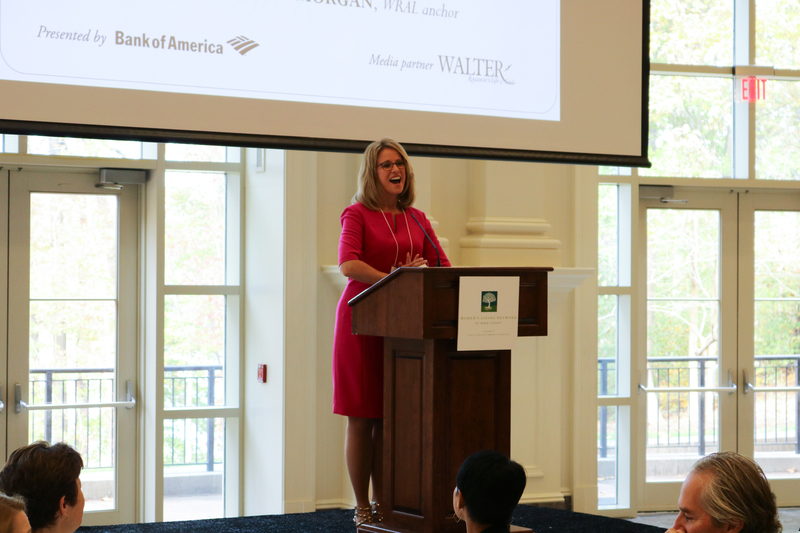 WRAL’s Debra Morgan served as emcee, and First Lady of North Carolina Kristin Cooper was a special guest. 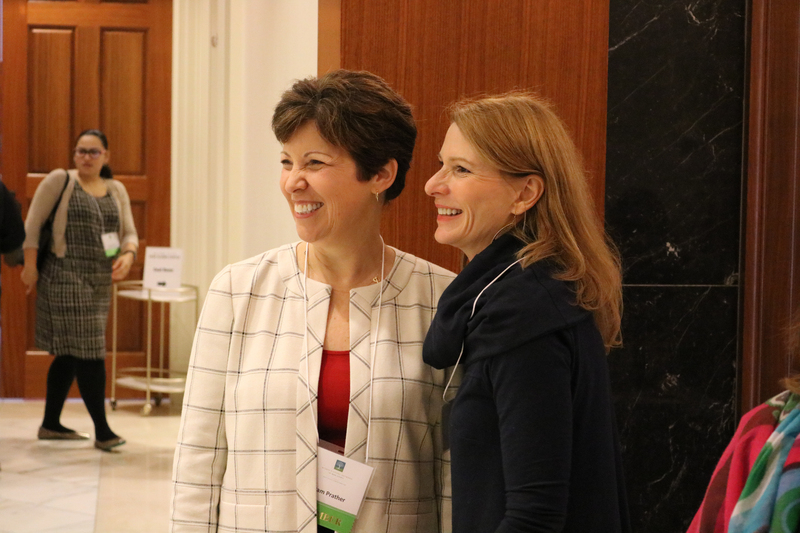 See more photos from the luncheon in our slideshow here.